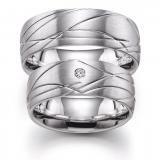 60 years ago put Bruno Mayer in Pforzheim wine presses on the foundation today for a prestigious, international operating companies in the jewelry industry. 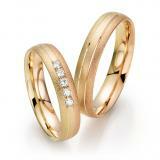 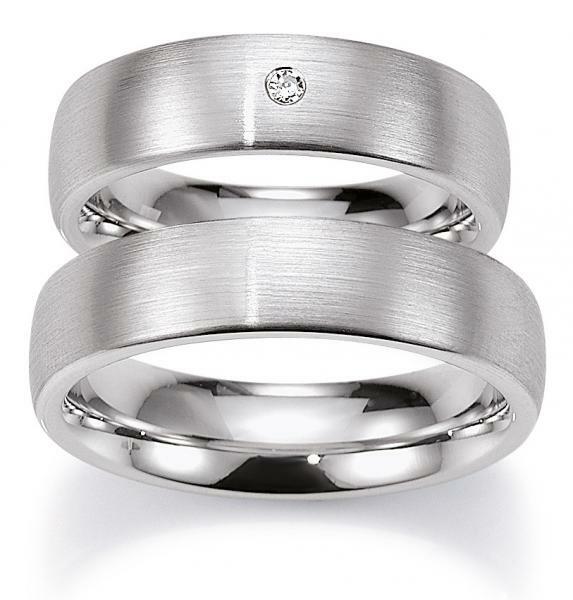 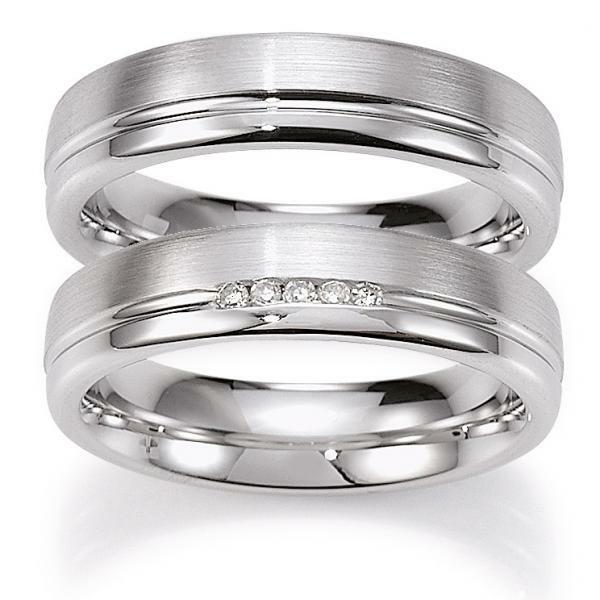 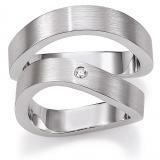 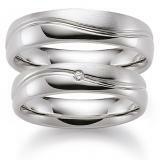 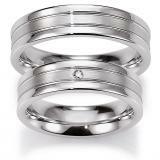 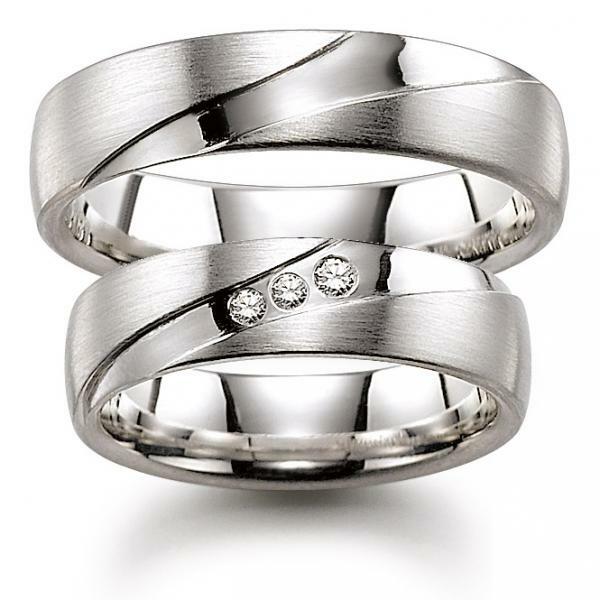 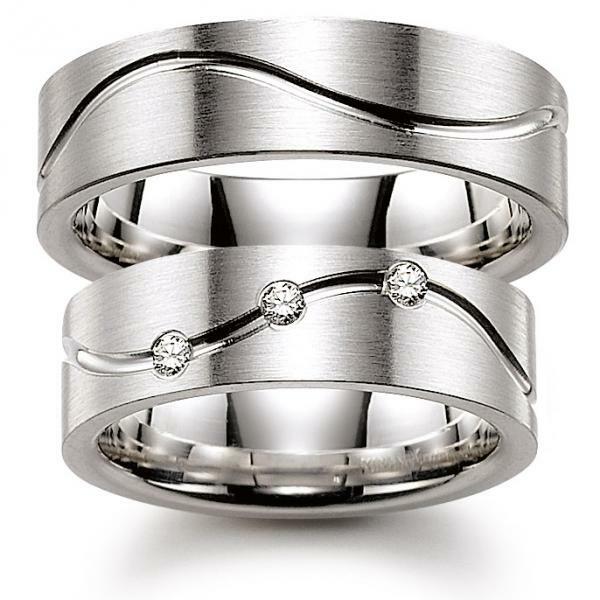 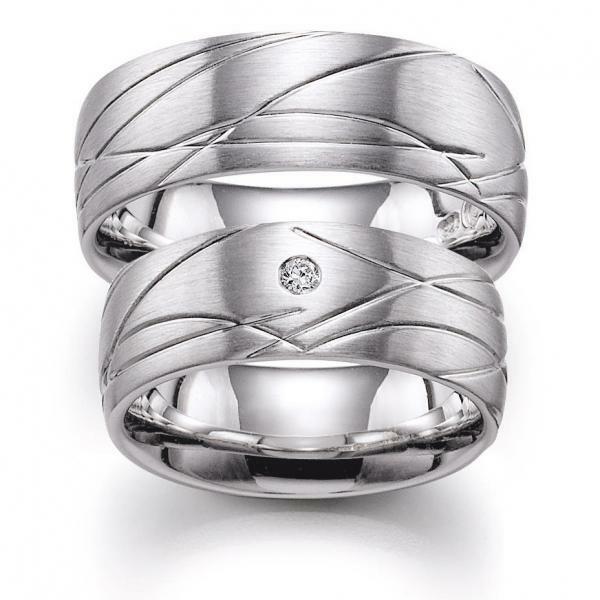 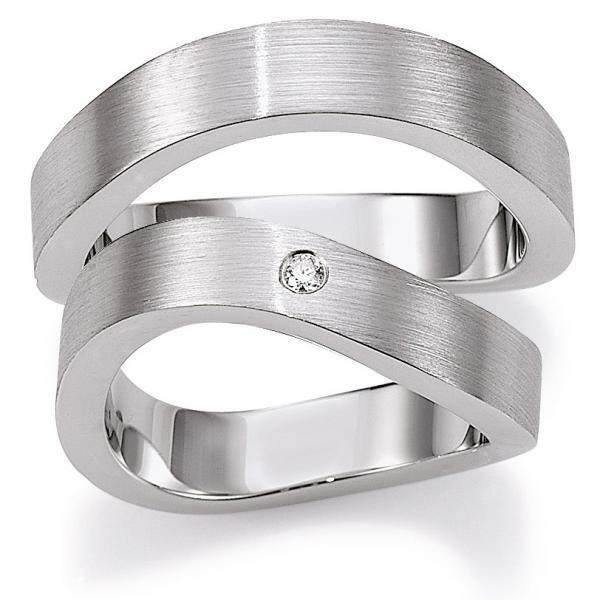 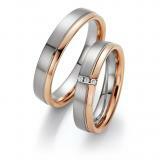 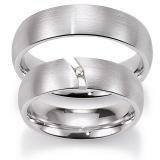 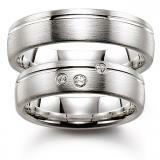 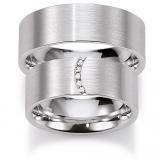 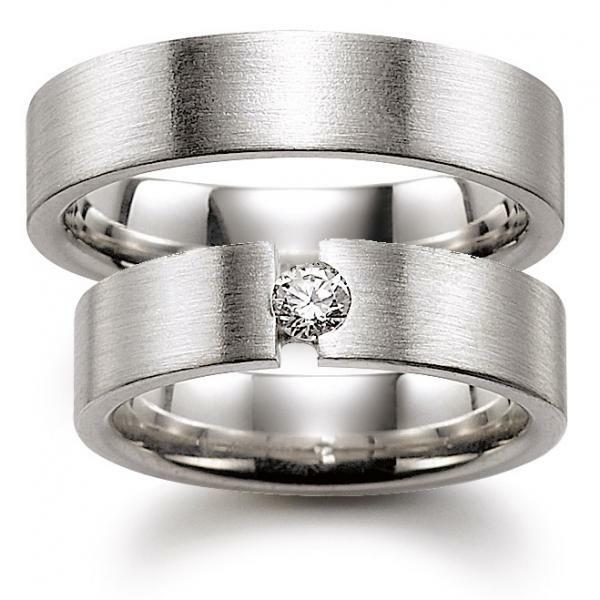 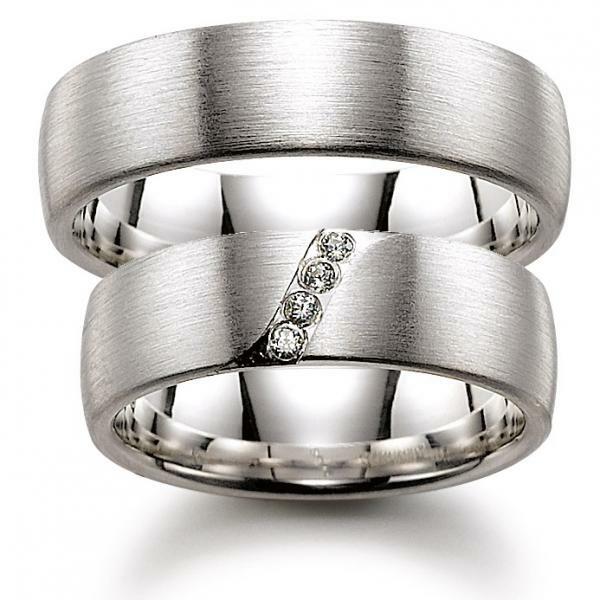 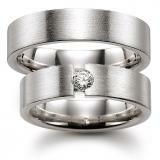 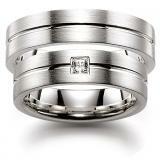 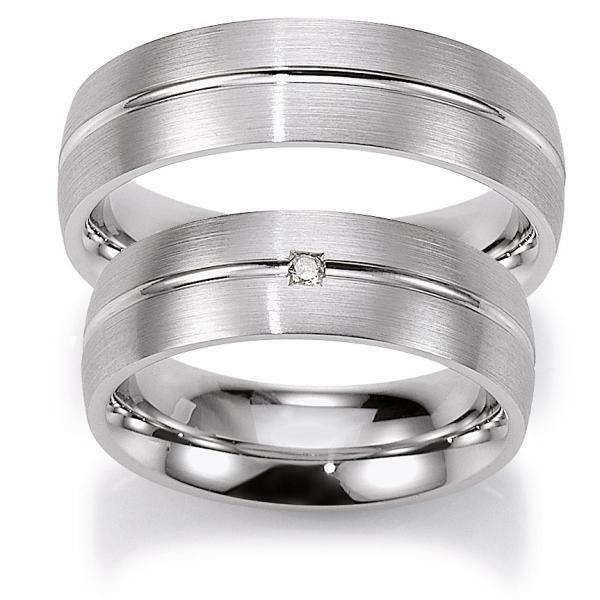 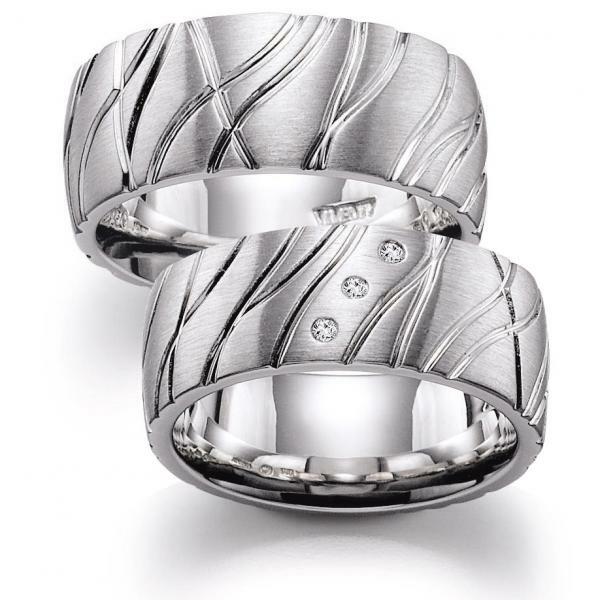 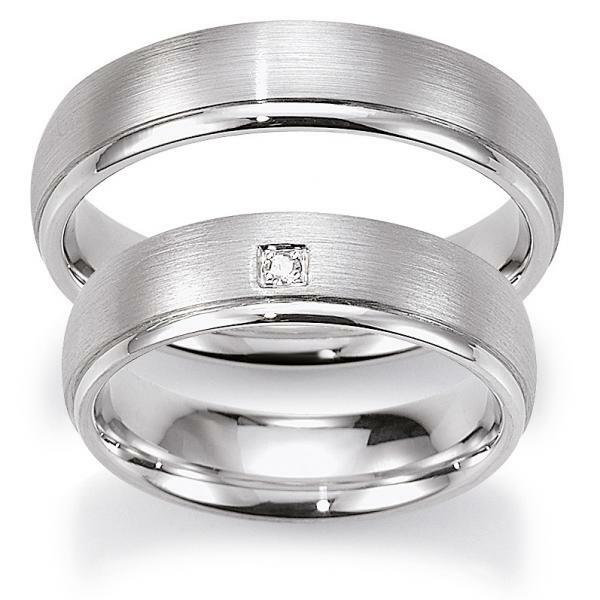 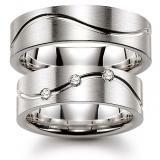 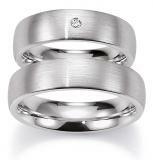 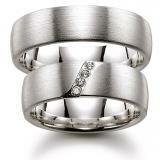 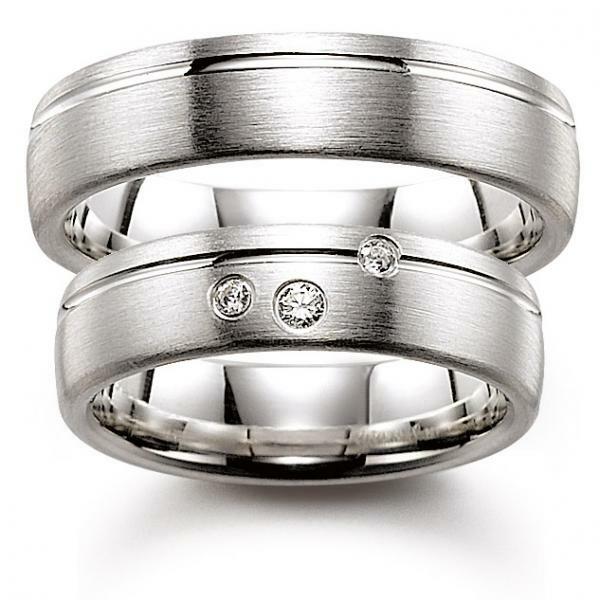 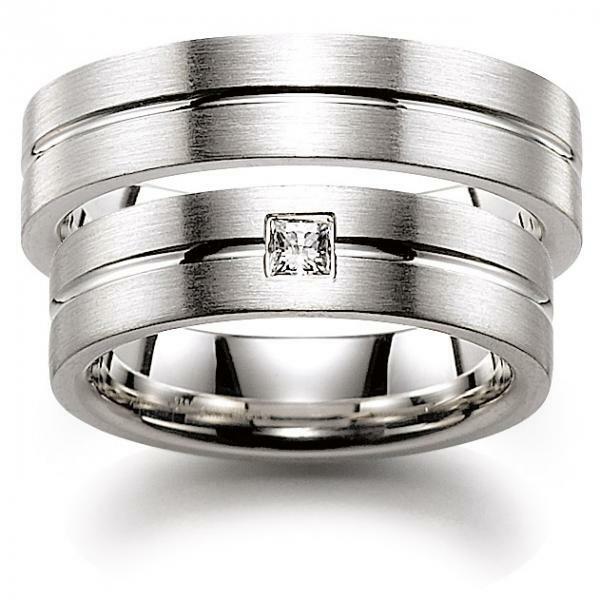 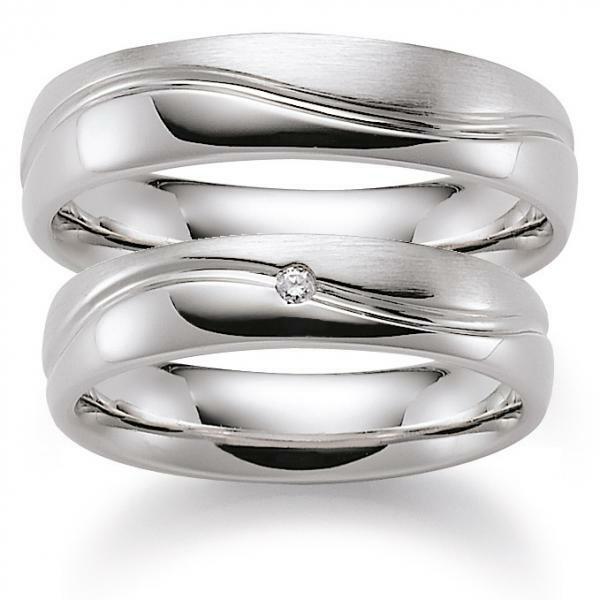 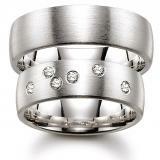 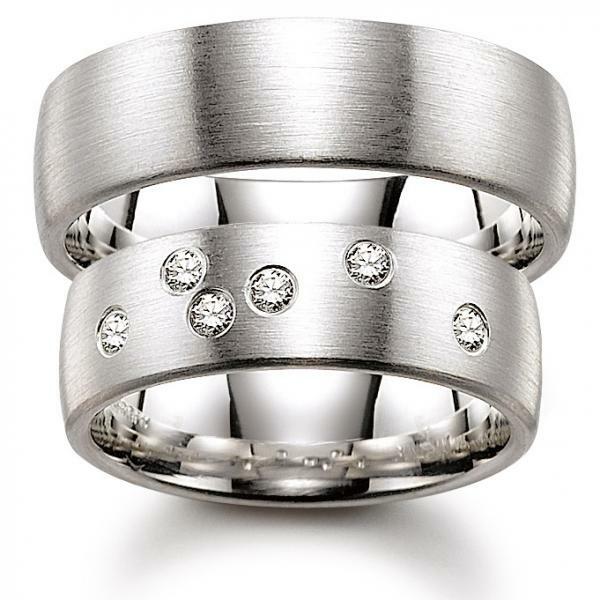 A successful run in the second generation wedding ring company that values quality and competence. 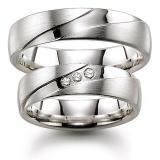 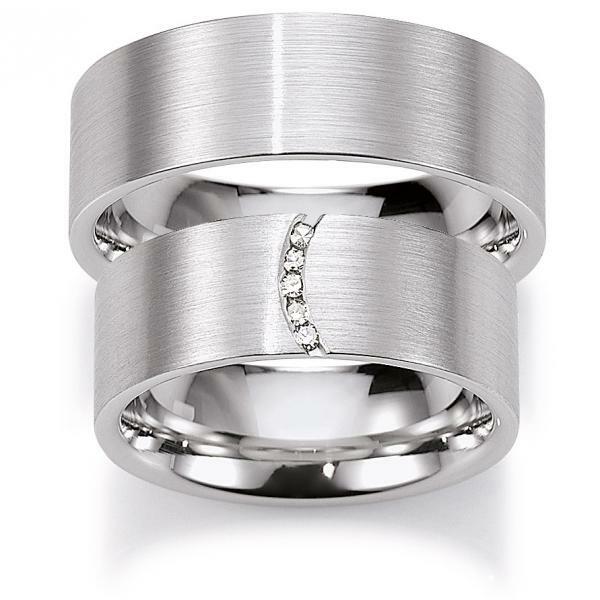 Many rings in different profiles, arched interior of diamonds with a classic design.